Survey Filled - Thank you! Survey Filled – Thank you! This survey is FILLED. Thank you for your interest and/or participation. Please email [email protected] if you would like to be considered for future projects. As a valued member of the cystic fibrosis community, we are inviting teens to make their voices heard in an important online survey conducted by our trusted partner, Gazelle Global. The survey is open to teens in the United States and is designed to provide a greater understanding of the lives of teens living with Cystic Fibrosis – including experiences with CF specifically, but also going beyond CF to explore their general outlook on life, health management, hobbies, and the future. The survey is open to teens with Cystic Fibrosis who are between the ages of 14 and 17. If you are a parent or caregiver of a child with CF who is 14-17, please pass on the link below to have your teen complete the survey. Adults, parents or caregivers do not qualify to take the survey. The online survey should take about 30 minutes of your time. As a token of our appreciation, we are offering a $50 Visa® Virtual Account credit if you qualify for and complete the study. The Visa Virtual Account is a prepaid account that can be used everywhere Visa debit cards are accepted online, by phone or mail within the United States. In addition, for each interview completed with a qualified teen Gazelle Global will match your $50 incentive with a $50 donation to our organization. Please click on the link below to get started, or copy and paste it into your browser. To ensure the best experience, we recommend that you access the survey from your computer or tablet rather than from your smartphone. 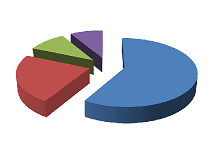 Your survey responses are completely confidential and will be combined with that of other participants and reported only in combined totals. Your responses will never be associated with your personal information and will not be released, sold or otherwise shared with any third party. There will be no attempt to sell you anything based on your participation (or non-participation) in this survey or based on any of your survey responses. 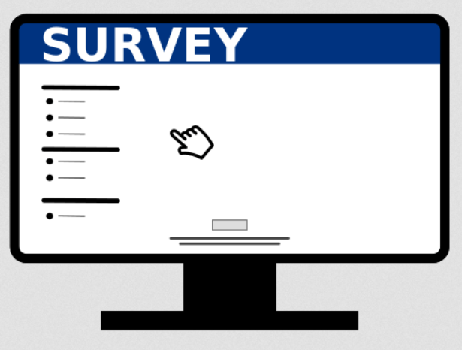 If you are experiencing difficulties with the survey link or technical issues with the survey itself, please click here. Written by: Imogene on June 16, 2016.